Casting directors with Marinella Hume Casting hosted an open casting call a few months back for the political drama but are still in need of more local talent to work as paid background extras on “House of Cards” season 5. The show’s new season is filming around the Maryland area and the production is in need of various types for an upcoming episode. MHC is now casting local talent, please see the casting notice below for all the role details and specific dates talent will be working. 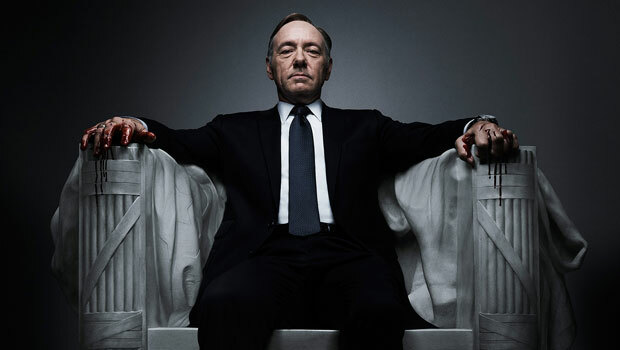 “House of Cards” is a scripted Netflix series set in Washington D.C. political scene. 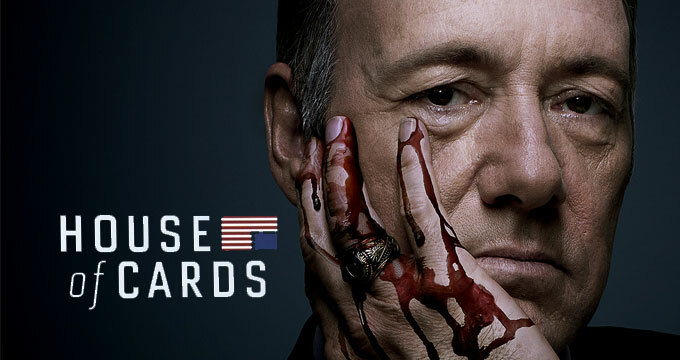 The show focuses on a scheming politician, Frank Underwood (Kevin Spacey) who schemes and blackmails his way to the political top spot of President. Kevin Spacey’s character, Frank Underwood is joined by his equally conniving wife, played by Robin Wright. “House of Cards” is based on a BBC show of the same name and is produced by David Fincher, Kevin Spacey, Joshua Donen, Beau Willimon, Eric Roth, Michael Dobbs, Dana Brunetti, and Andrew Davies. “House of Cards” fans can expect to binge watch season 5 next spring when it premieres on Netflix. Interested in being an extra on the show? Read on for all the info. Pedestrians in a low scale neighborhood. Must have natural hair color, no visible tattoos. Must be comfortable playing a homeless person. Must have natural hair color, no visible tattoos. You must be able to dress the part. Please attach photos of yourself wearing rough/torn clothing, rags, hats, gloves, boots, etc – nothing that looks too nice. Indicate EVERY DATE you have worked this season and what specific role you had. ATTACH PHOTOS that are well lit and clear focus against a plain background: 1 Close up (head and shoulders) 1 Full body (head to toe). Please do not submit professional head shots or any other flattering photos that are out of date. Photos must be an exact representation of what you look like today. I was wondering if the production could use extra hands on the set. Camera operator/assistant or any extra work. My husband is attending Fullsail University. I thought this maybe a good opportunity for him to get to be in the scenes. I see house of cards will be doing a season 5 here in Baltimore. I remember the marveled look on his face as he seen y’all recording.